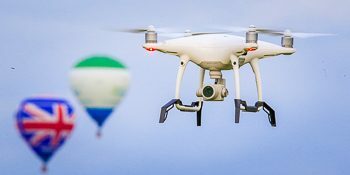 Shooting from a Drone adds excitement and a very ​​​​​real geographical ​​​​context to the location. We are passionate about capturing the unexpected beauty and symmetry of what many of us might think is familiar territory...... but then suddenly we see it shot from an exciting and sometimes stunning viewpoint.​ Patterns and shapes can emerge that have not been appreciate​​​​d before. The pure artistry of movement from a flying camera can take on a balletic quality. This will add massively to the drama of the moment in a way that is not possible with traditional filming techniques. Drones/UAVs can get up close and personal in a way that helicopters can only dream about. 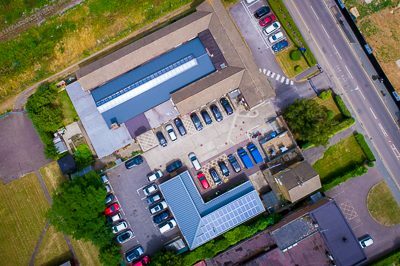 CAA regulations allow us to fly as close as is safe to do, when the subject or​ property is "under the pilot's control"....and of course safety is our number one consideration when planning a shoot. GOT A SHOOT IN MIND?